A selection of cabin hooks in a wide range of finishes and sizes. Perrys 150mm 6'' #37 Cast Cabin Hook Galv. 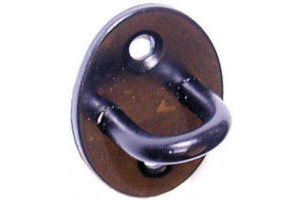 Perrys 100mm 4'' #37 Cast Cabin Hook Galv.